Want to Talk to the Prince of Darkness, Ozzy Osbourne? Late last year, Ticketmaster unveiled a new Google Assistant action to help you find and buy tickets. Now we’re taking that experience to a whole new level with none other than the Prince of Darkness, Ozzy Osbourne! With the announcement of Ozzy’s latest tour, No More Tours 2, the hard rock legend and his wife, Sharon, have unveiled a new and exciting way for fans to discover more out about his exhaustive North American trek. Try it out for yourself. 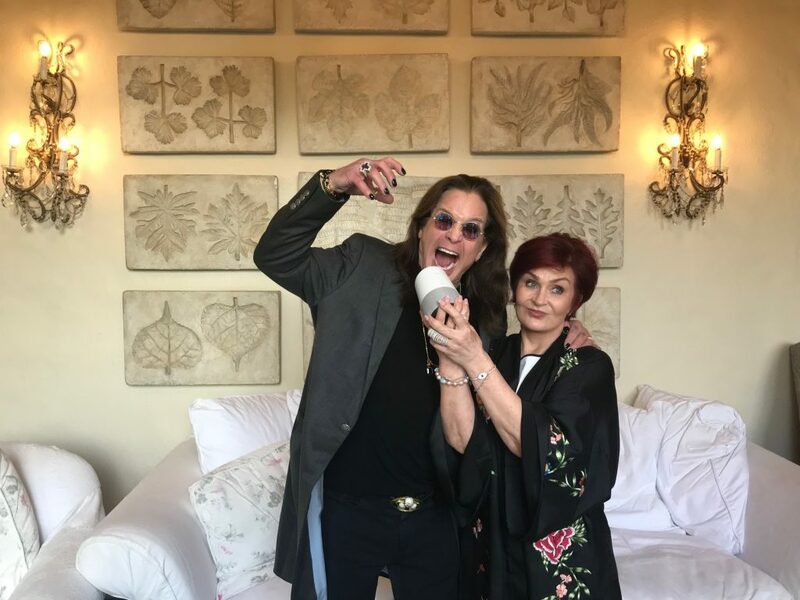 Using Google Assistant or Google Home, say, “Hey Google, talk to Ticketmaster.” In response, you’ll hear one of six different messages from Ozzy himself. From there, Sharon pops in to invite you to hear the full list of tour dates. Next, you’ll be invited to link your Ticketmaster account, which makes buying tickets via Google super simple. And once you’re all done, go ahead and say, “Goodbye,” to receive an outgoing message from Ozzy. This first-of-its-kind experience is live on Google Assistant on your phone and other compatible devices, and will be available until tickets go on sale February 17. Ticketmaster. Google Assistant. Ozzy. No More Tours 2. All aboard!